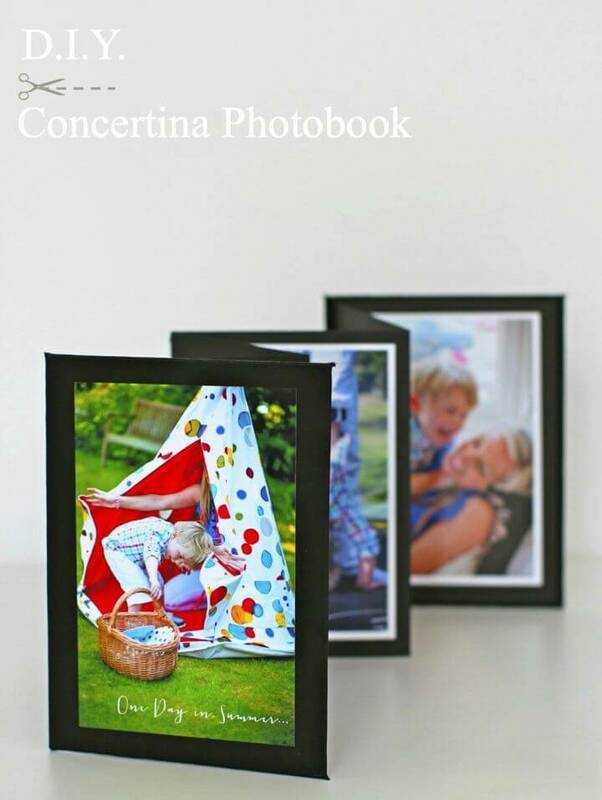 Capturing the most awful and enjoyable moments of life with your camera or Smartphone is a great idea but when it comes to displaying them nicely to your beloved ones and to the audience, the photo albums always make a great choice! 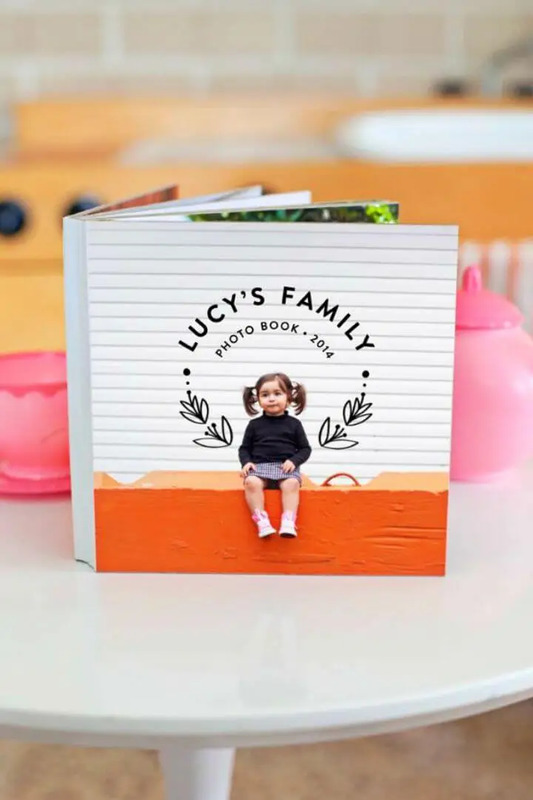 Are you sorting out also the best photo album ideas that will turn your photos into super sweet memory gifts that your beloved ones will love to cherish for years to come! 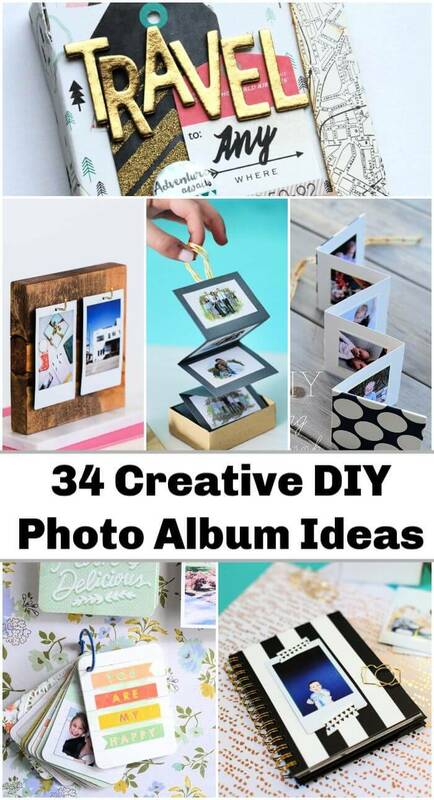 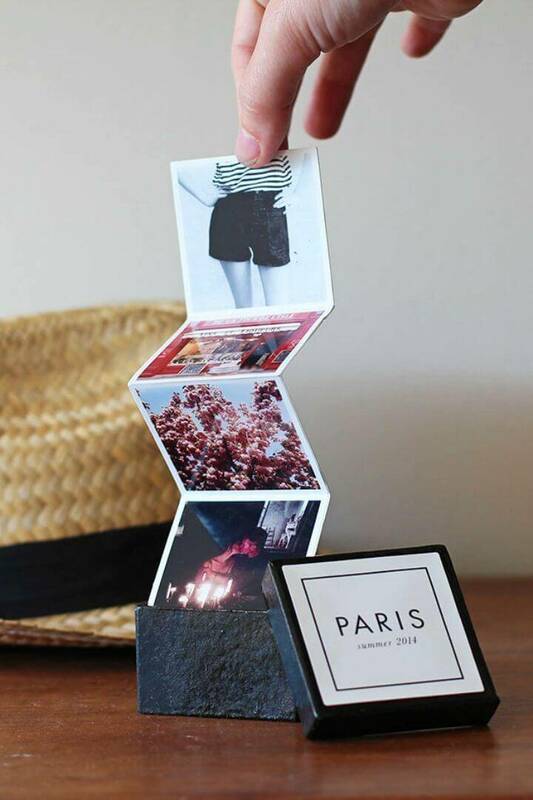 So, to make you nicely display your photos, we have compiled here these best of best 34 DIY Photo Album Ideas that will make you say a big ‘wow’ when they will showcase your photos beautifully! 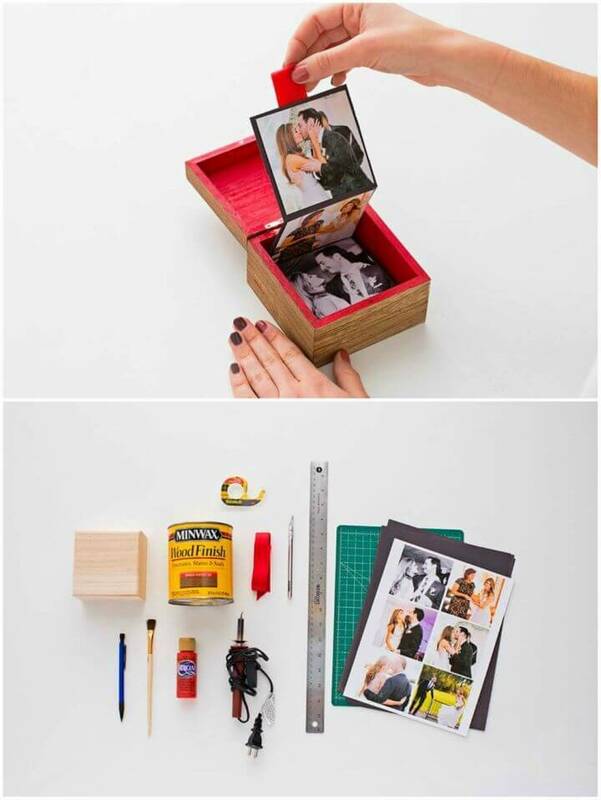 What is special in these DIY photo albums is that they are all budget-friendly and quick to make and will be a most loving way to turn your photos into smart memory gifts that will definitely go heart-touching to your beloved ones! 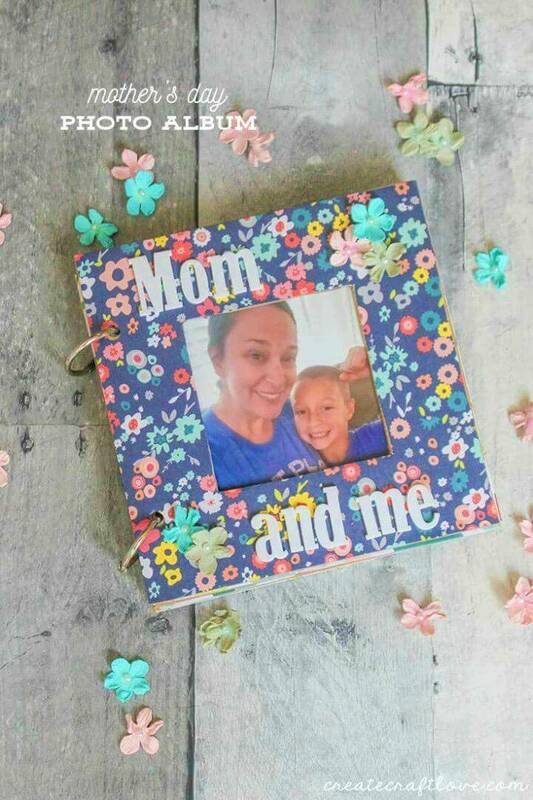 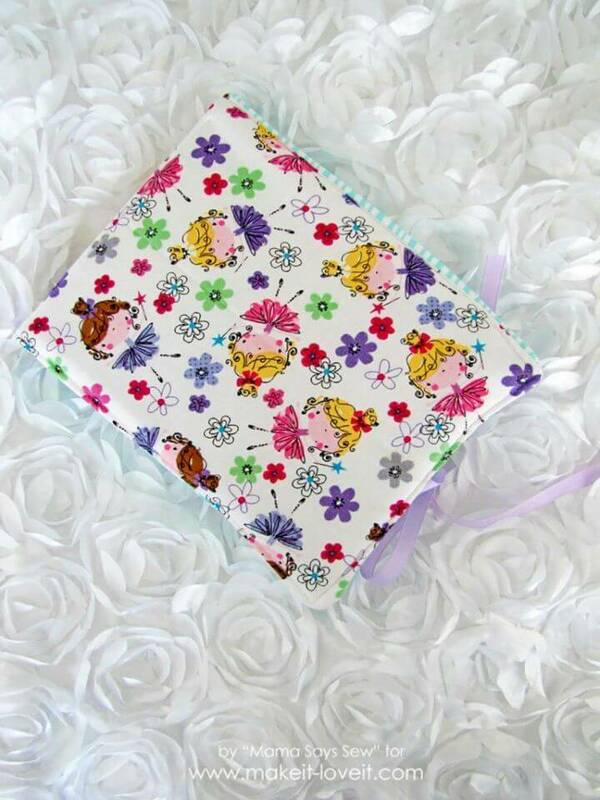 This list will guide you for making all different designs of photo albums that are most loved ones, that are in trends and all those that will be super gift-worthy! 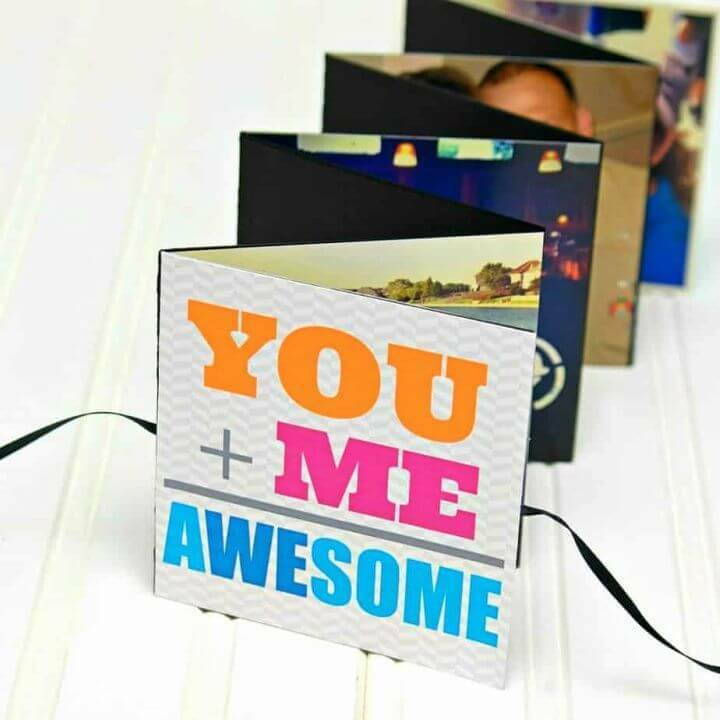 So, you going to find here all the tips and tricks to make the smart mini photo books, brag books, the accordion photo boxes and also flip photo albums, etc! 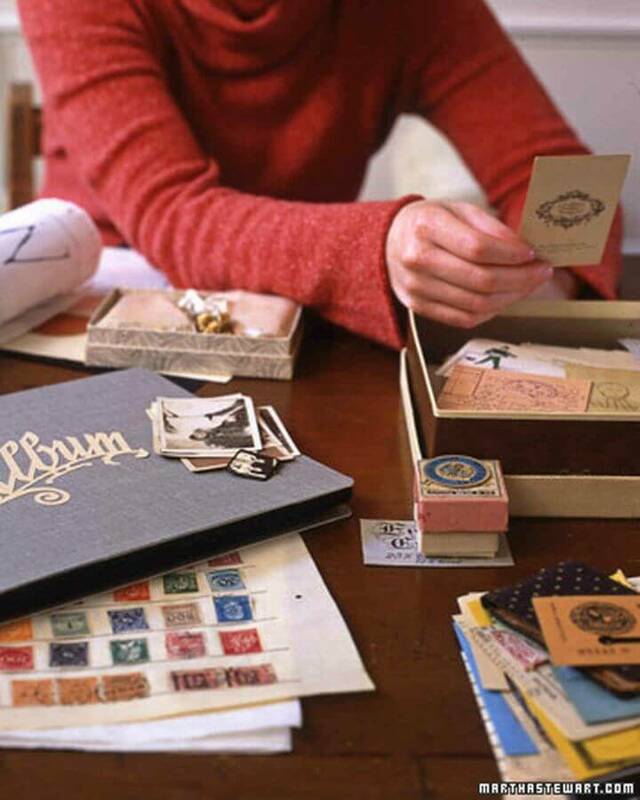 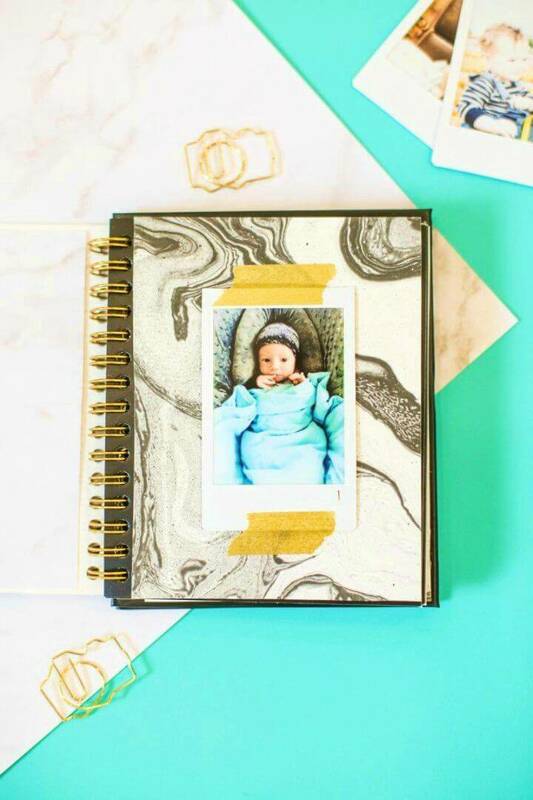 The first thing you have to do is to make the blank album using the material like cardstock, envelopes, and paper brag books and next you can use adhere you resized and printed photos on them! 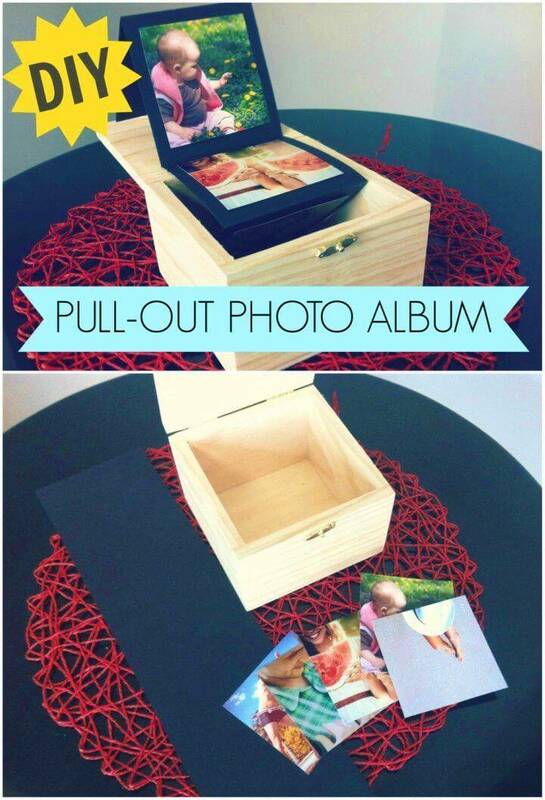 Use your computer to give the final touches to your photos and also to resize them for a custom fit to the album! 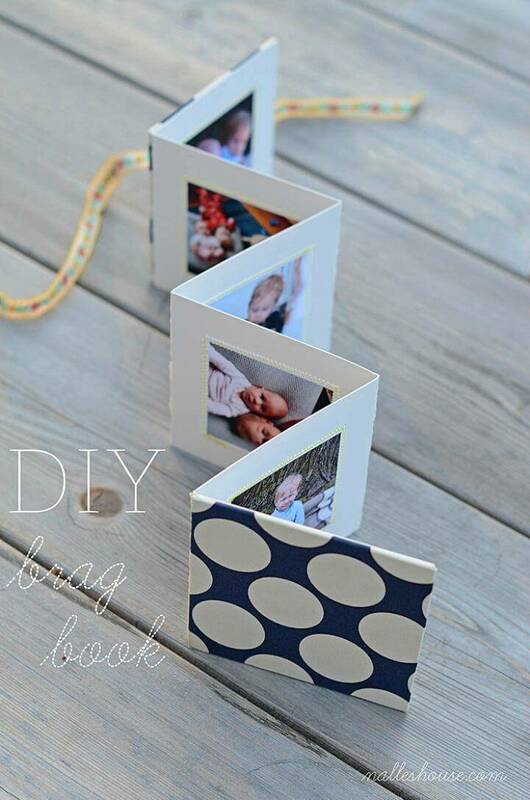 You are going to learn all here to make the best photo albums of life at home! 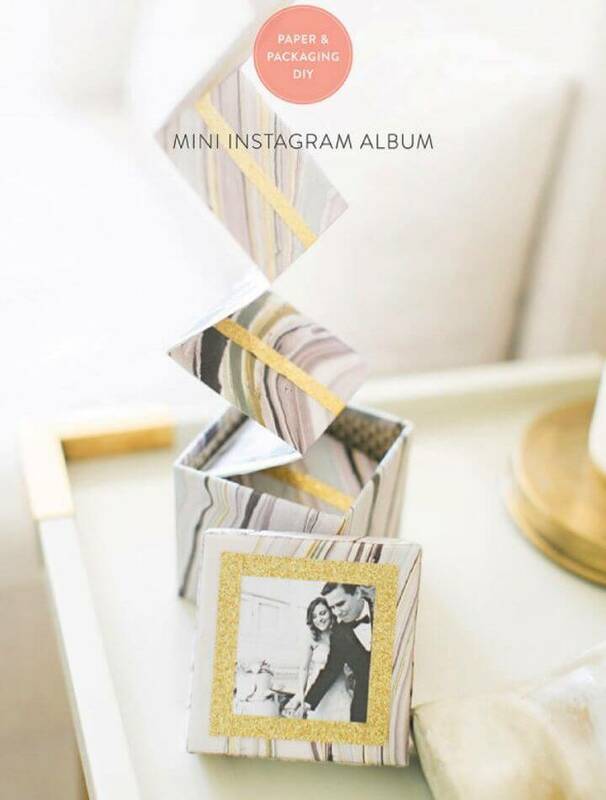 Make the Instagram boxes that you can decorate with custom embellishments and can give a lovely gift wrap to make amusing gifts for your beloved ones! 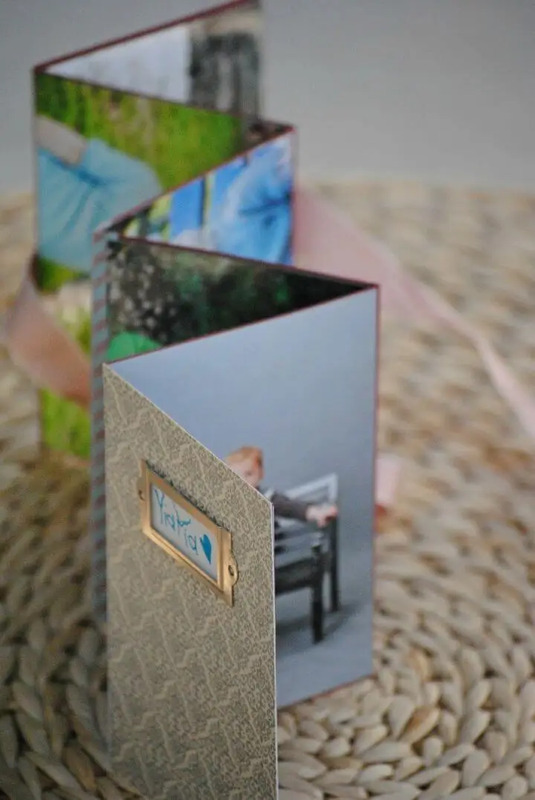 Put your resized photos together and then add the front and back accent covers and finish with the binging rings, the super cute mini photo books will be ready dazzle the audience! 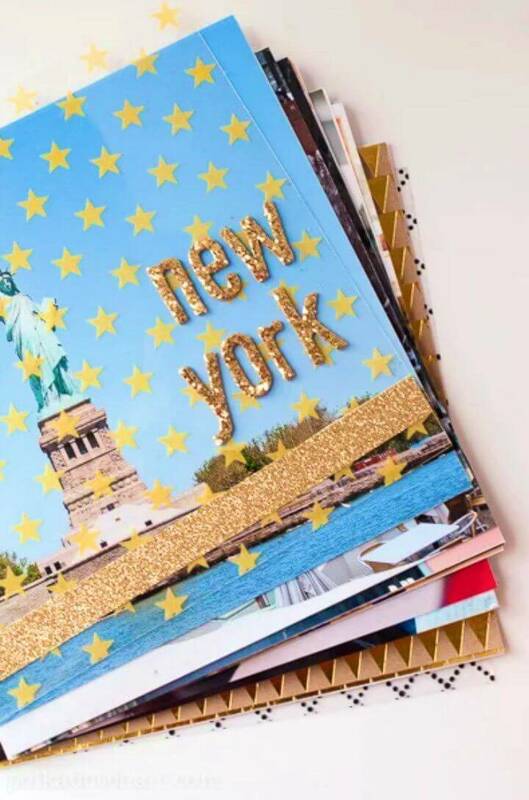 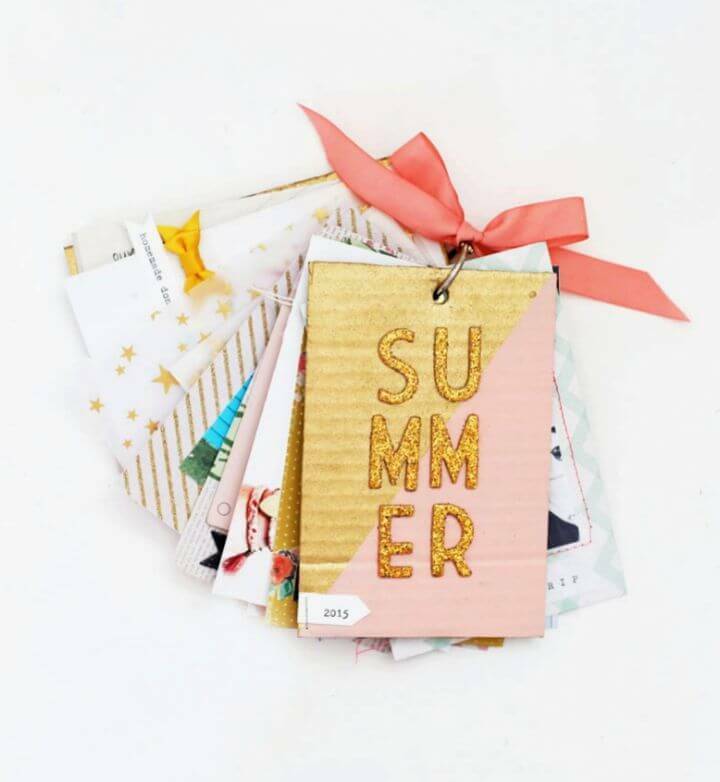 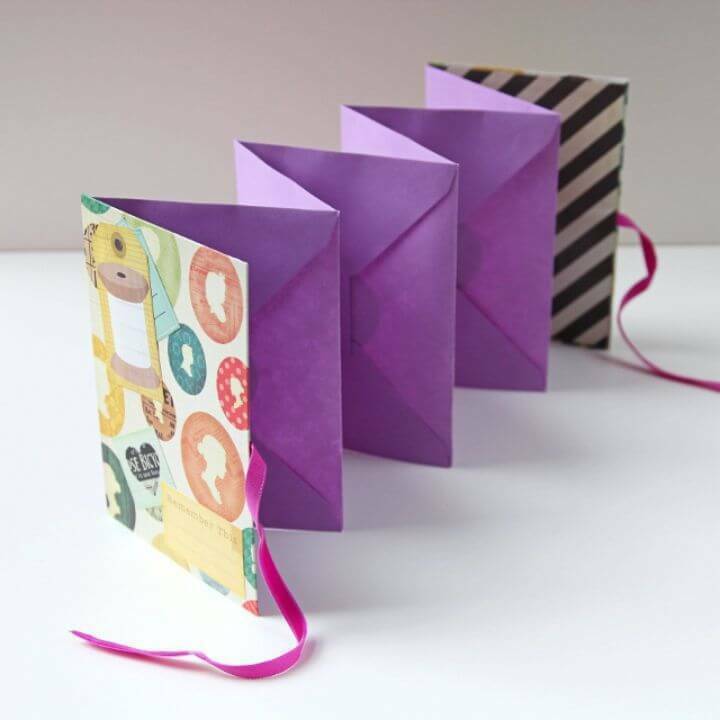 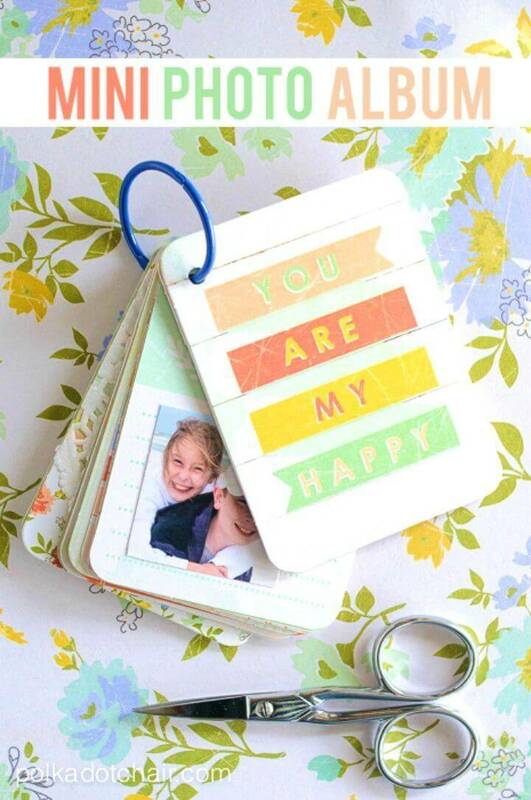 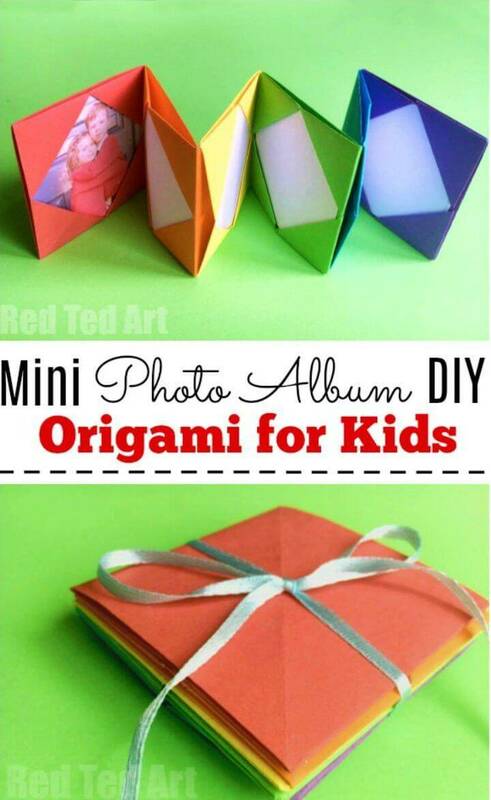 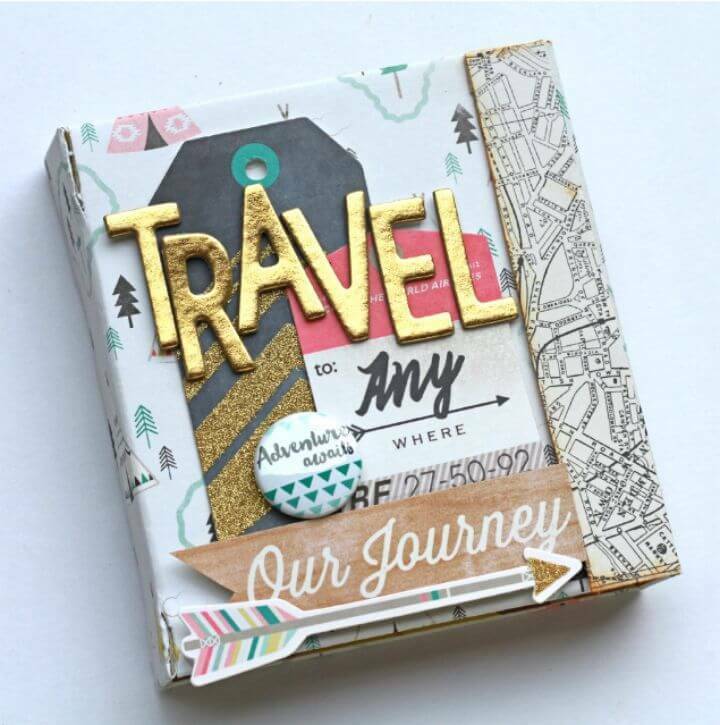 Cut long strips of cardstock, create a zigzag appeal of it by adding folds and then paste your photos on it to make gorgeously cute and lovely brag books! 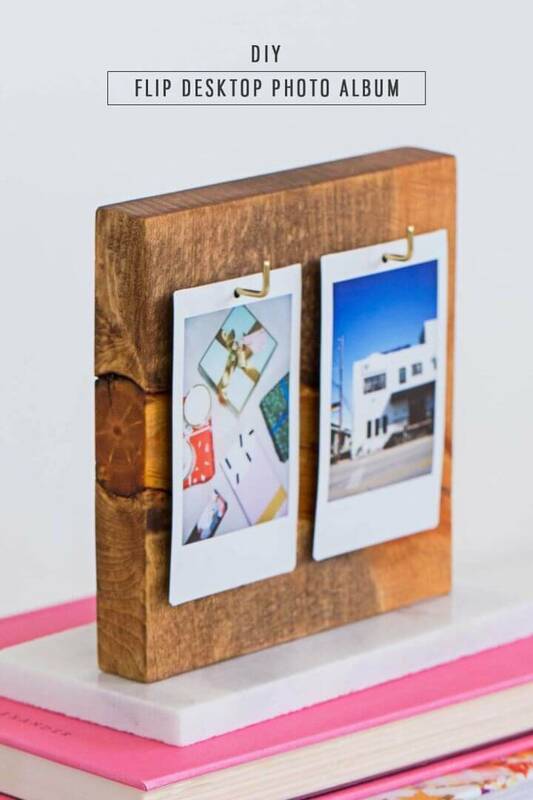 Also, add the hooks on a vertical wooden board to hang your photos and make the flip photo albums that will be loved dearly by all! 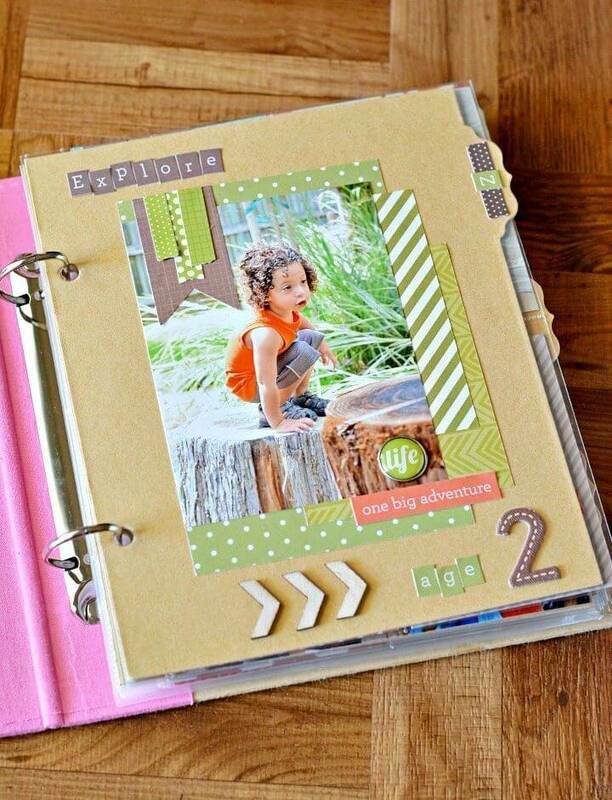 Browse the entire collection to see more unique homemade photo albums, visit the attached links for getting full free tutorials and guides!